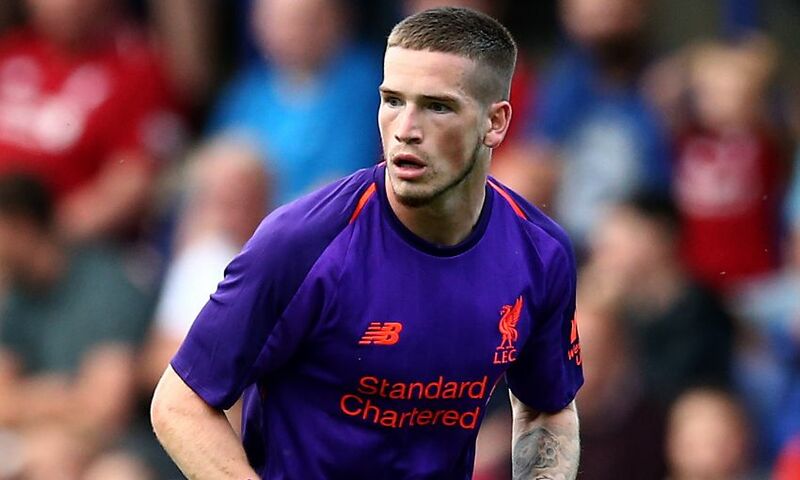 Liverpool FC can confirm that Ryan Kent has agreed a season-long loan switch to Rangers, subject to international clearance. The winger, who has been part of the club's Academy setup since the age of seven, will link up with Reds legend Steven Gerrard at Ibrox next term. Kent enjoyed stints at Bundesliga outfit Freiburg and with Bristol City in the Championship last season, making 17 appearances in total. The 21-year-old will now continue his development in the Scottish Premiership as he looks to help Gerrard make an impact in his first campaign in the hotseat.